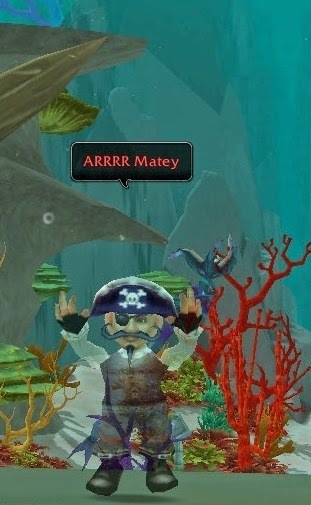 So today I was wearing my Burgy Blackheart's Handsome Hat , and while I was flying to Goldshire (zoning from Stormwind to Elwynn Forest), it removed Flight Form, and left me swimming in the air with normal movement speed. When you zone you should be a flying gnome ghost. I was able to remove the hat and maintain flight, as well as zone back into Stormwind. I was also able to cast all of my abilities as well as use engineering items. Mounting on GROUND MOUNTS maintained flight, but didn't increase my flight speed, only my ground speed.